Not a real post. But it's something. 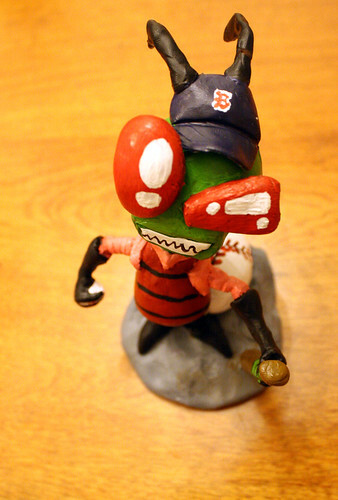 And it's technically baseball-related - Cursed To First - Sox and Pats forever.